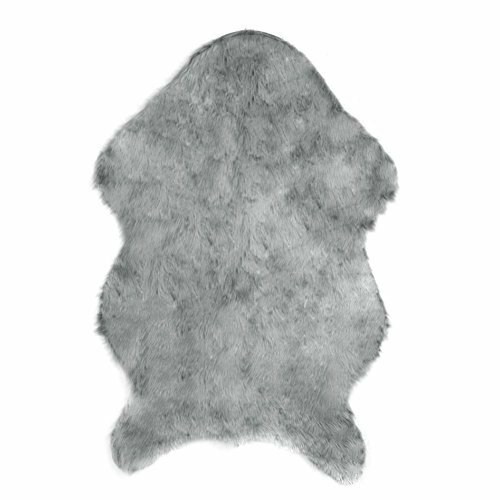 Can be matched with any style and any room with this faux sheepskin rug. Sheepskin is soft, warm and welcoming. Ideal as a rug or draped in your favorite chair. High quality carpets floor, perfect for home decor. Dyes Ecological, more Solidity To Dry. It can be used in the living room, bedroom or dining room. If you have any questions about this product by Slaxry, contact us by completing and submitting the form below. If you are looking for a specif part number, please include it with your message.